My Favorite Beauty Finds on Amazon! Farmers Markets are one of my favorite ways to buy fresh produce. 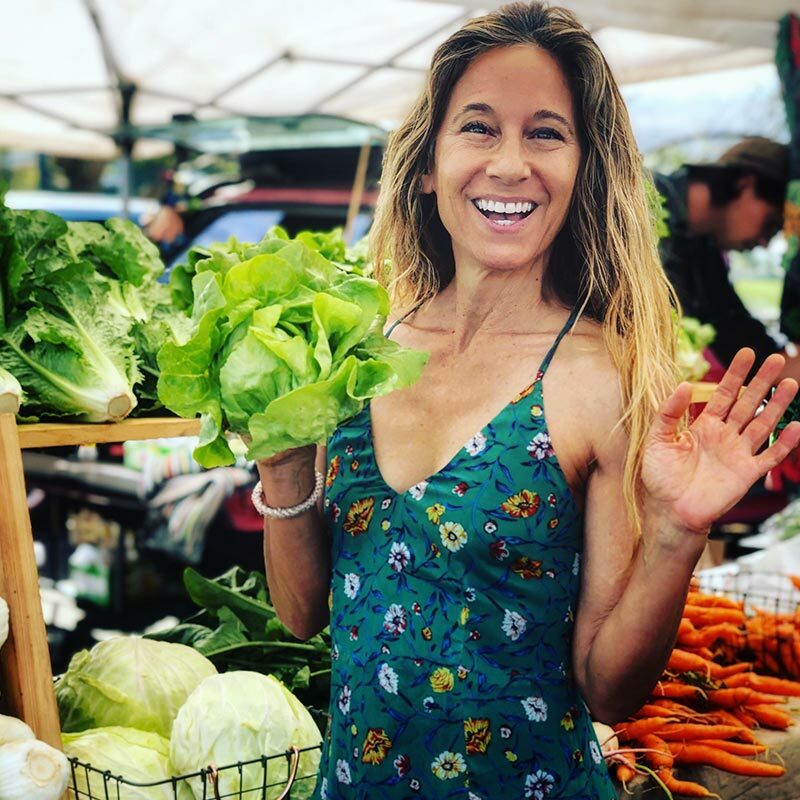 I love meeting the people growing the food, I love that a lot of the produce was picked fresh that day, and I love being outside shopping for my fruits and veggies! 1. Bring your own canvas bags! Most vendors don’t bring shopping bags for you to take your produce home. 3. Do the Walk Through: Before you buy, walk through the market to get an overview of what is offered. And it’s a great way to compare prices on some of the same produce! 4. Choose Organic: Not all vendors are Organic, make sure and ask. Pesticide free is the way to be! Especially fruits like berries that grow close to the ground, if they aren’t organic, you are probably eating just as much pesticide as fruit. 5. Stay Loyal: If you find a vendor that you really like their produce, be their repeat customer. It is because of your loyal patronage that they can keep harvesting and growing their crops! 6. Special Orders: Many of the Farmers would be happy to make a special order for you. If you want a certain amount of their produce for the next market, make a special order! You will be sure to get your produce without your vendor selling out. 7. Take Bamboo Ware: If you know you will be eating at the market, make sure and take your reusable ware. And it tastes better eating with your own! 8. Meeting Place: Farmers Markets are the best places to go with a friend (s). You get all of the benefits of being in fresh air, engaging with each other, talking about recipes, and meeting other people with like-minded Farmers Market goers! 9. Wear a Hat: Most Markets are morning-afternoon; powerful UV rays times. If you are walking around the market for an hour, most likely, you are walking around in the sun. Make sure and wear a big hat to protect your face from the strong sun. 10. Buy Unique Items: This is the greatest part about Farmers Markets! 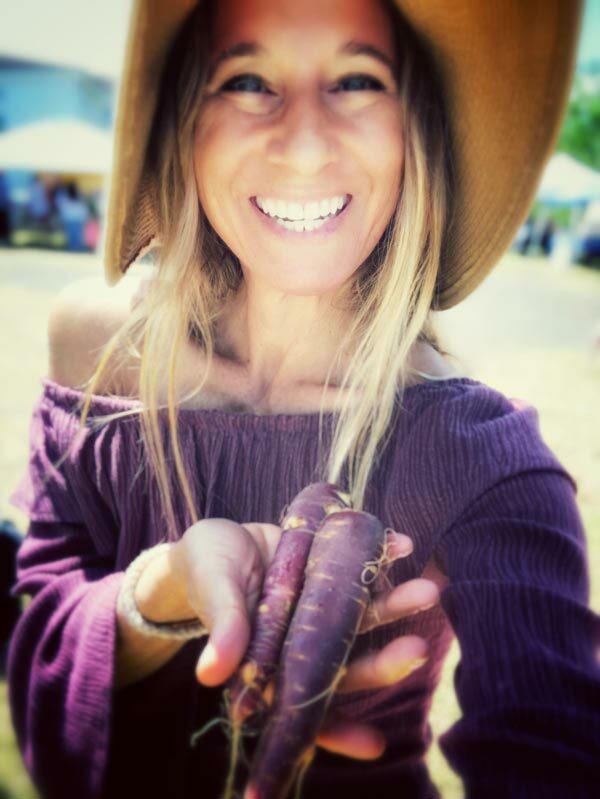 You will see unique varieties of your favorites: Purple Carrots, Sugar Cane Juice, Black Radish, Baby Romaine,,,,, This is the place to purchase something unique and try something new!